For patients with short or long-term illnesses, Corona Regional Medical Center features a 40-bed unit for those who need daily skilled nursing or subacute care. 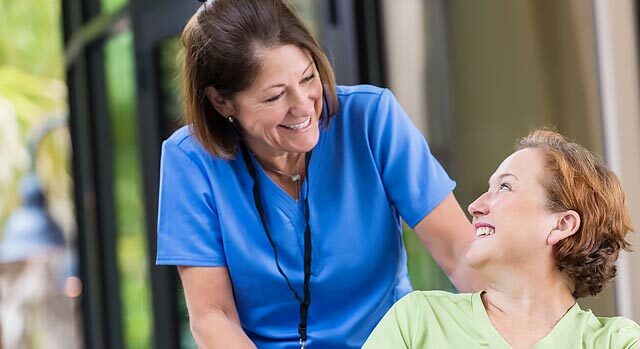 Our nursing unit provides a high ratio of registered and licensed vocational nurses to patients, assuring high quality care in a compassionate, homelike setting. Administration of any three of the six treatment procedure listed in the Treatment Procedures below. Patients can be referred by their physician or by contacting our facility at 951-736-7200.